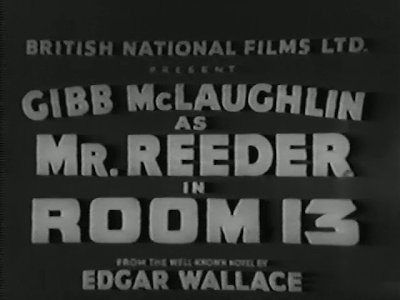 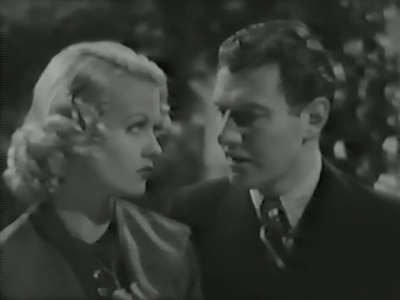 In 1938, Sally Gray appeared in the movie Mr. Reeder in Room 13. Some sources say the film is from 1941 but this is just the American release date. 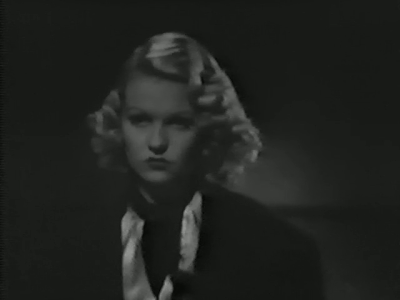 Regardless, Sally Gray is wonderful in this first cinematic adaptation of Edgar Wallace's famous "Mind of Mr. J. G. Reeder" novel. 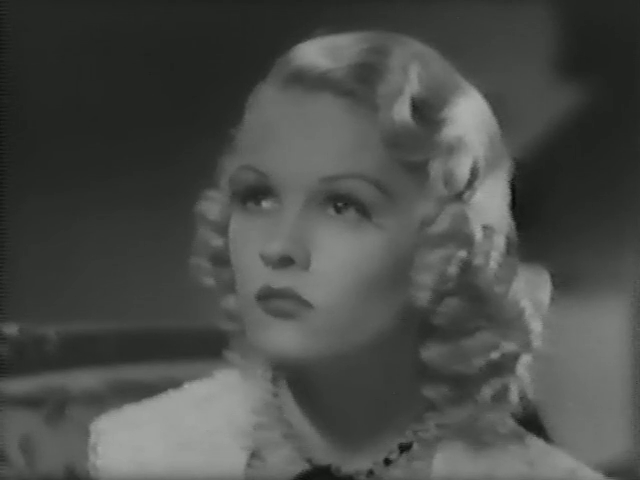 She is fourth-billed in the credits but Sally Gray gets about as much screen-time as the other lead actress in the film, Sara Seegar. 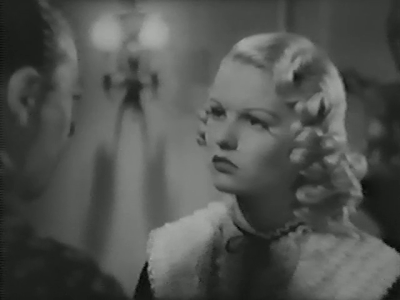 It's fantastic to see Sally Gray in an early role. Her distinctive voice shines through the faded soundtrack and the actress looks exceedingly lovely with blonde curls. Her time on-screen is somewhat limited (though Mr. Reeder in Room 13 is only a little over an hour long) but it is a credit to the charm and appeal of Sally Gray that she is able to make a great impact on the viewer in such a short span of time.